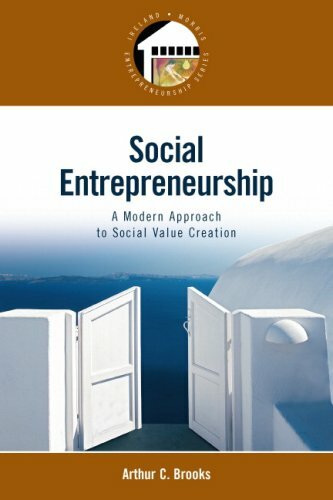 This text brings together the established pedagogy of entrepreneurship with cutting edge nonprofit and public management tools. Measuring social value, earned income, donations and government income, entrepreneurial fundraising and marketing, and social enterprise business plans. For the entrepreneur who seeks to understand the social and non-for-profit sectors.